c) sometimes or you just don’t feel like talking to a bunch of strangers towards the end of the day AND learn a new skill. Have you heard of Do Books? I’ve only just come across them and have to say I’m a little bit smitten. Produced by The Do Book Co, Do Books are a series of inspirational pocket guides on a variety of topics. 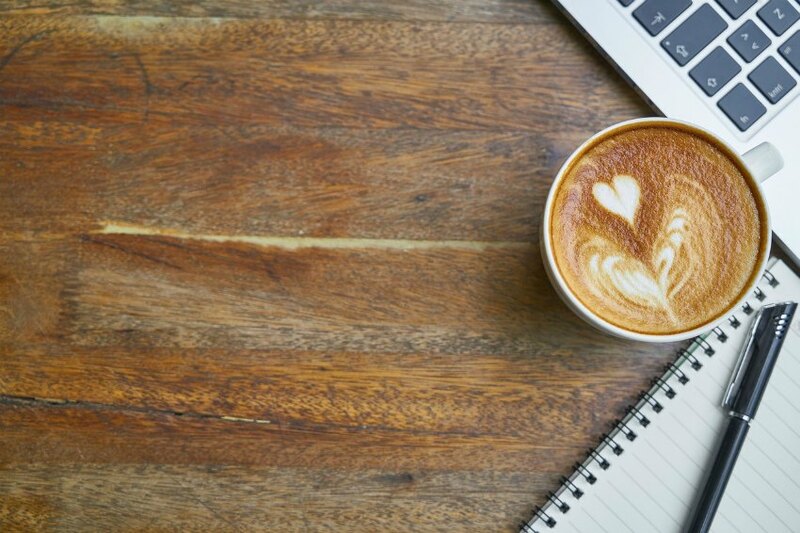 From advice on how to live more sustainably (such as Do Grow and Do Beekeeping), to advice for startups and entrepreneurs (such as the intriguingly titled Do Fly and Do Disrupt) Do have something for everyone to just get up and do something that catches your eye. If you’re itching to learn something new – whether that’s the mastery of a new skill or craft – or need a simple mindshift, or a shot of inspiration, the Do Books want to give you the tools and inspiration to try new things out in the most accessible manner possible. Each book is fairly short, about 100 pages, as it focuses on the ‘doing’ rather than bogging you down in the background theory. Of course, the background theory is useful to know, but sometimes that side of things can be a bit overwhelming when you just want to try something out to see if it’s for you. 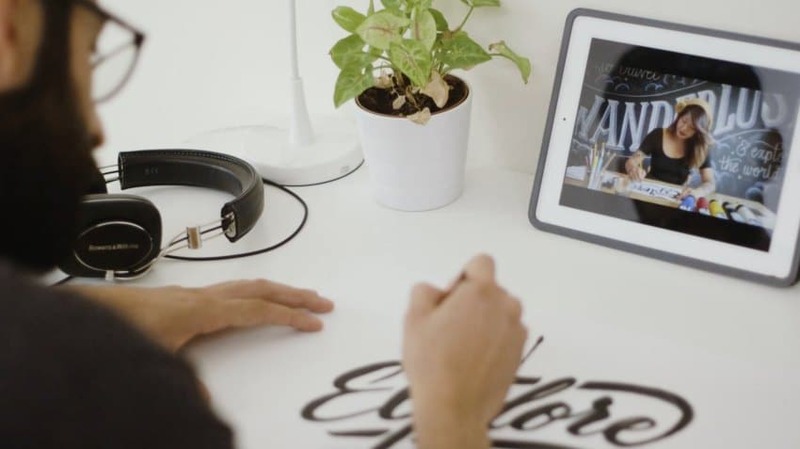 If you learn by watching and doing rather than reading, then Skillshare is the place for you. At Skillshare you can take online classes, where experts teach via video on a wide variety of topics and learn at your own pace. There are over 15,000 classes to choose from. I’ve tried learning to knit in the past, rather unsuccessfully, so this one looks good. What I like best about Skillshare is that each class has a project for you to complete, which you then post on the Skillshare site. This lets participants exchange feedback and learn together, making it feel like a class rather than just you sitting at home learning a new skill in isolation. You can browse past projects here – it’s really interesting. If you are looking to learn craft based skills then Craftsy is one to check out. From sewing, drawing, photography, jewellery making, paper crafts and more, Craftsy covers all the main crafts with hundreds upon hundreds of high quality video classes. Each class has a dedicated message board for asking questions and sharing projects, and tutors do check in on these boards and reply, giving it a nice community feel. Similar to Craftsy, Creativebug offers high quality video lessons on craft based endeavours. What makes it different is that they also run great quality classes specifically for kids, such as this class on finger knitting. This is a great way to introduce kids to different crafts, and maybe crafts classes that aren’t necessarily running in your area. Do you have any favourite learning resources? Pop them in the comments below! 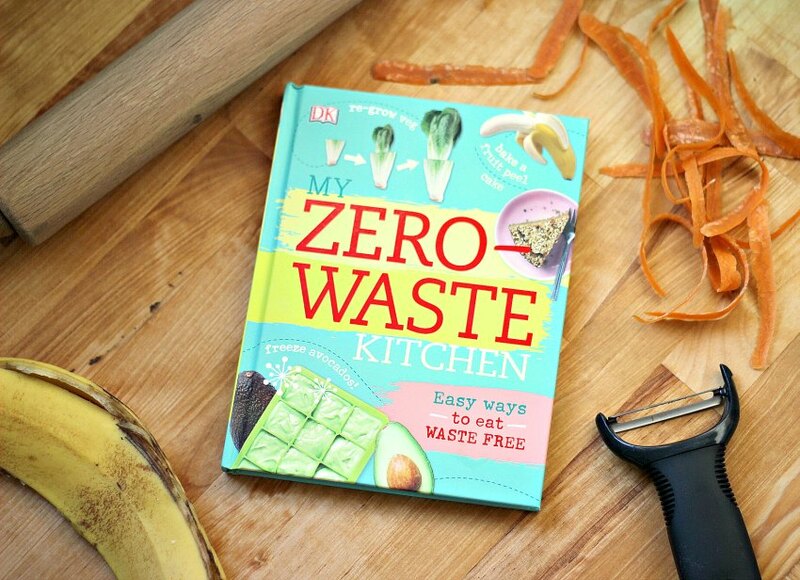 Dorling Kindersley have recently released My Zero Waste Kitchen, a really useful zero waste cookbook and guide by Kate Turner. Full of smart and simple ideas to shop, plan, cook, and eat waste free, as well as with ten recipes to use up leftovers and food scraps, it’s a handy guide to have at your fingertips. Dorling Kindersley have kindly let me share this great recipe from the book for zero waste crisps with Moral Fibres readers. 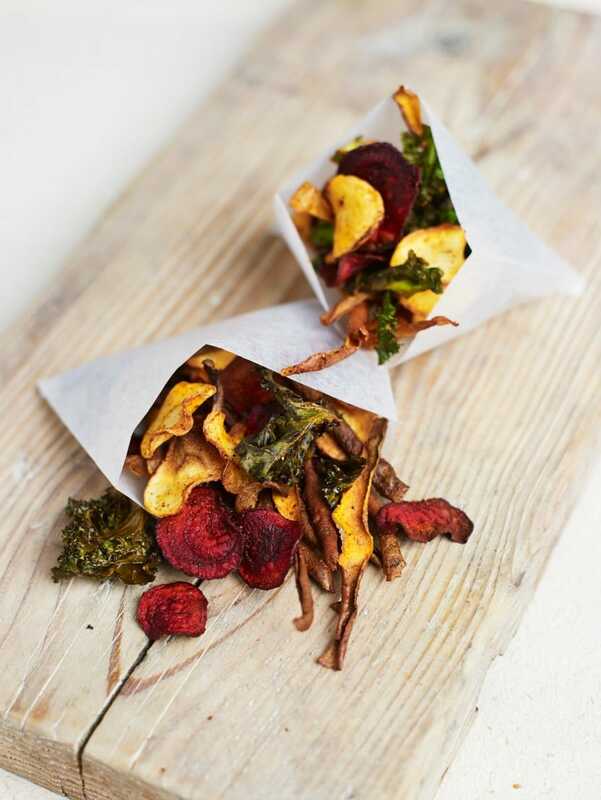 Kate’s recipe lets you transform potato peelings or old veg into these moreish crisps, creating a healthy zero waste snack from leftover veg! Each recipe in the book contains three zero waste twists to give suggestions on how to customise the recipe depending on what you have to hand, and to encourage you to get creative with the contents of your fridge. This recipe is no exception – you’ll find three zero waste twists at the end. Using a sharp knife, remove the tough, woody kale stems and roughly chop the leaves in to bite-sized pieces. Place the kale in a mixing bowl with the remaining oil, spices, salt, and pepper. Gently rub the kale for 1–2 minutes until it is completely coated and starting to soften. Spread the potato peel and kale thinly on separate baking trays in single, even layers. Set the kale tray aside. Place the potato peel in the oven and leave to roast for 25 minutes. After 10 minutes, add the kale tray and continue roasting for the remaining 15 minutes, or until crisp. Watch carefully to ensure they don’t burn. Remove the crisps from the oven and leave on the trays for a few minutes to crisp up before eating. Swap the kale for the peel of 2 large sweet potatoes – about 50g. Combine with the regular potato peel and season as per the recipe. Roast both for 25 minutes, or until crisp. Swap the kale for 1 parsnip – about 100g. Slice very thinly, either with a mandolin or a vegetable peeler, including tops and tails. Season, spread thinly on a baking tray, and roast for around 35 minutes, or until crisp. Thicker slices may need an extra 5 minutes, but watch carefully to ensure they don’y burn. Add the potato peel tray to the oven for the last 25 minutes. Swap the kale for 1 beetroot – about 100g. Slice very thinly either with a mandolin or a vegetable peeler, including tops and tails. Season, spread thinly on a baking tray, and roast for around 35 minutes, or until crisp. Thicker slices may need an extra 5 minutes, but watch carefully to ensure they don’t burn. Add the potato peel tray to the oven for the last 25 minutes. Or simply combine all the vegetables to create a rainbow of flavours and colours.